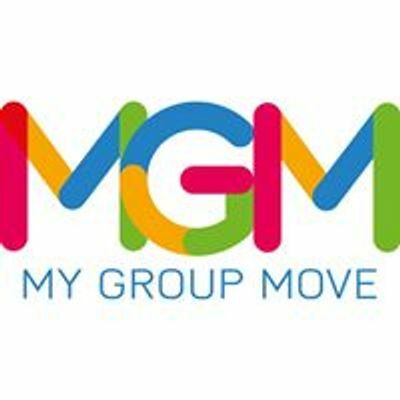 My Group Move is thrilled to be able offer a day for new and experienced GROUP FITNESS INSTRUCTORS to get together connect, network, up-skill and find support! Venue: University of Canterbury Recreation Centre. REPs NZ: 5 CPDs for all day.